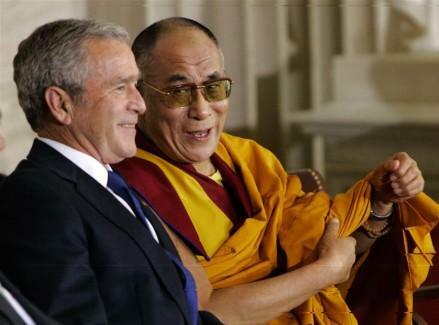 This entry was posted on Tuesday, July 13th, 2010 at 1:21 am	and tagged with china, dalai lama, dalai lama successor, gelugpa, india, kagyu, karmapa, Ogyen Trinley Dorje, panchen lama, tibet, tibetan buddhism and posted in buddhism, dorje shugden controversy, western shugden society. You can follow any responses to this entry through the RSS 2.0 feed. 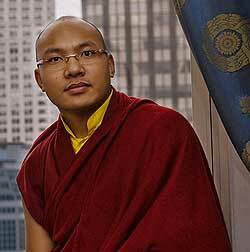 « Is Ogyen Trinley the CIA pick to replace the Dalai Lama? The Chinese have a very long historic involvement in the choice of Tibetan Lamas, there is nothing new to it. 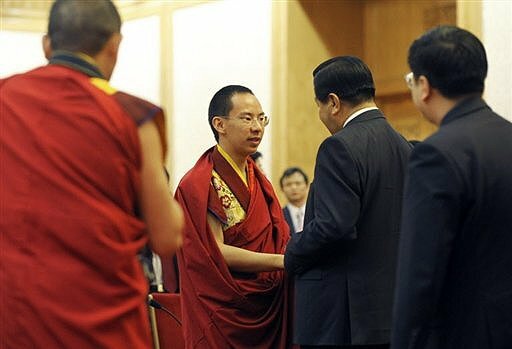 In the case of the young Panchen Lama, although it’s true that the election of the boy took place with the permission of the government, it was performed by the venerable monks in the traditional way. Several boys were preliminarily chosen but before the last selection was done one of the monks rushed to the Dalai Lama with the name of one of them, that he had selected on his own, breaking the faith with his companion monks. No doubt such move was entirely rejected by the Chinese government. The monks continued with the process of selection from the golden urn, and the present Panchen rinpoche Giancain Norbu was chosen. He has received a good religious education. 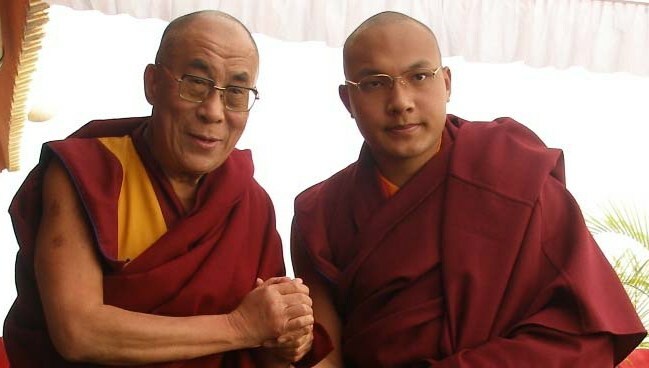 There is no need to accuse him of being a political Lama, because mostly all high Lamas were political in the Tibetan system, it’s not like the “political” connotations were inaugurated by this young rinpoche, who so far seems to conduct himself as a dignified Lama. We should pray for his long life and flourishing of enlightened activities.